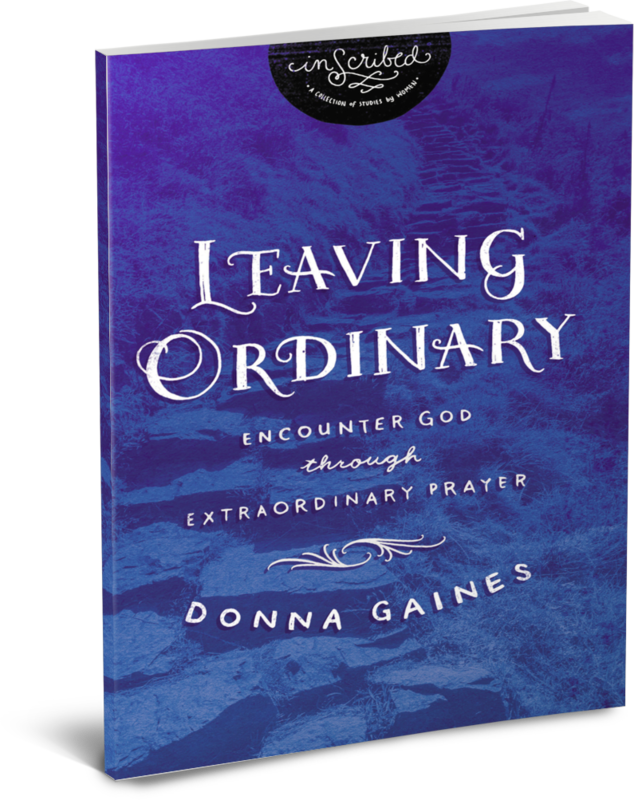 Donna Gaines is a pastor’s wife, Bible teacher, disciple maker, and author. Donna mobilizes women to practically live out their faith through both inner city and international efforts. She is the founder and president of the board for ARISE2Read, a nonprofit that focuses on literacy in the inner city. She is the mother of four and Nonna to ten grandchildren. Donna enjoys Memphis barbecue, Alabama football, and anything you can douse with salsa. We hear that God desires an intimate relationship with each of us. But, we wonder, can we really be intimate with a Being we’re in awe of? Would we even want to? Through the object lesson of the tabernacle in the book of Exodus, discover how to interact with God in that secret place of true intimacy that leads to worship. Your ordinary daily practice of prayer can become an extraordinary encounter with the living God.